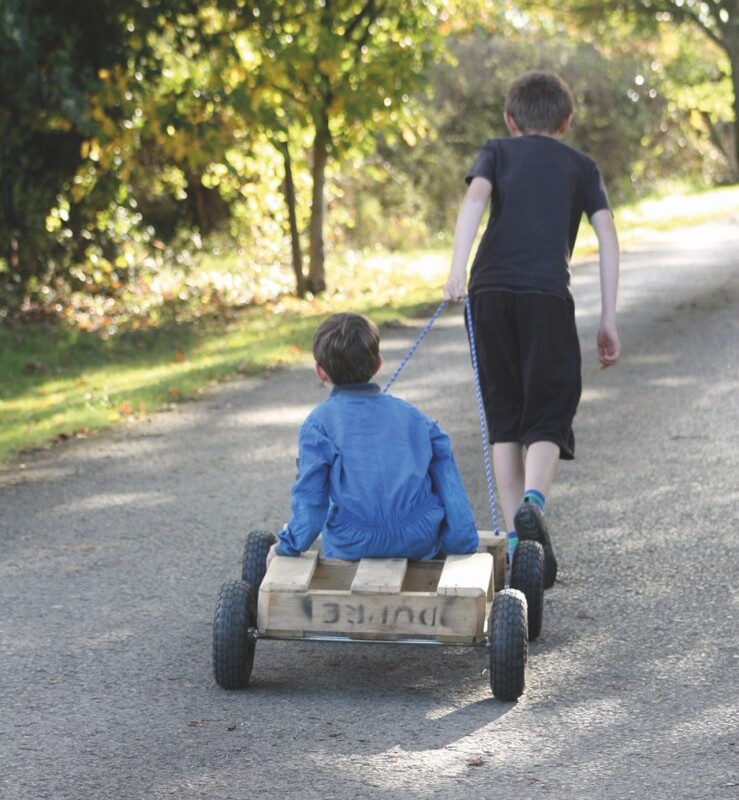 Find a pallet and bring back the fun with a traditional wooden go kart. 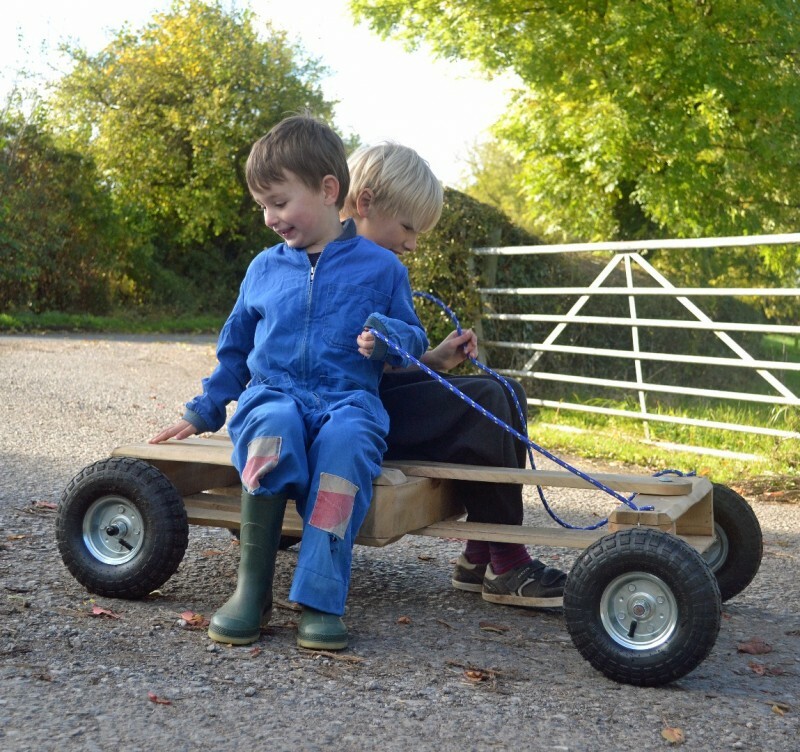 This kit contains all the parts you need to turn some spare wood into a sleek racing machine. 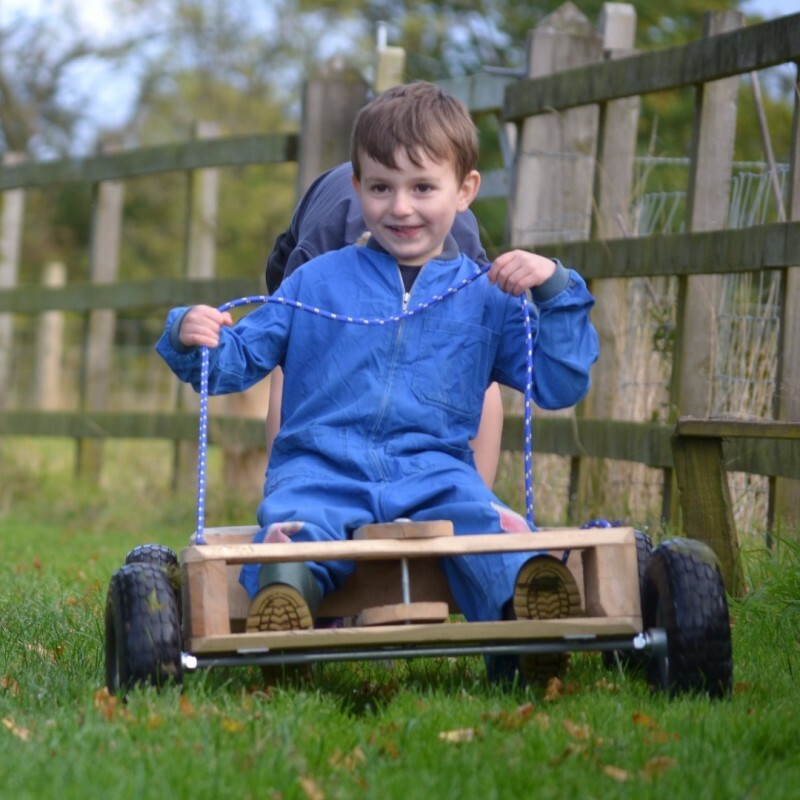 Full colour instructions guide you all the way to the start line while leaving enough flexibility to make the kart your own. 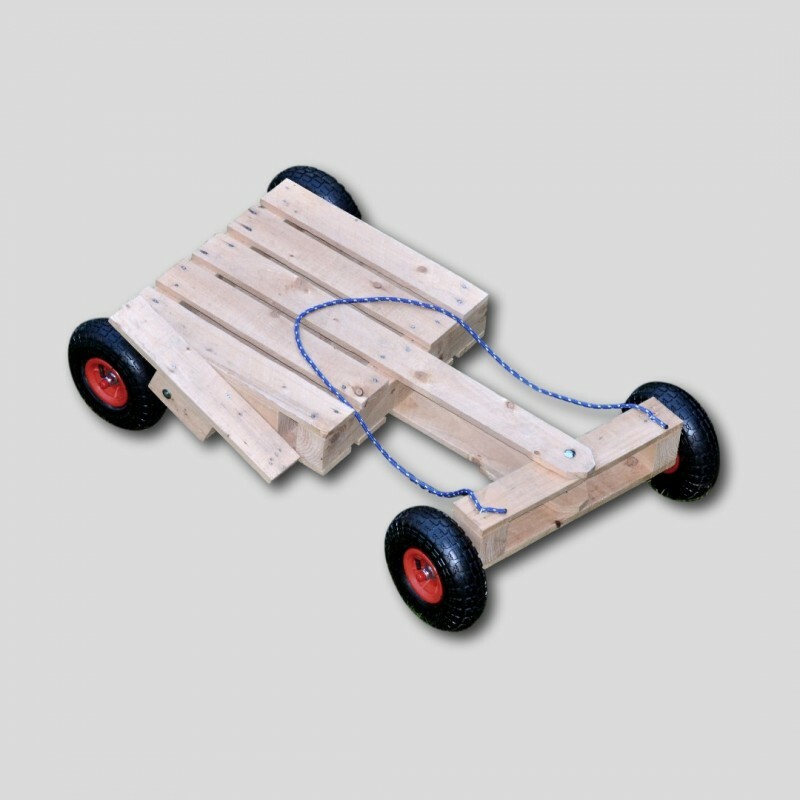 For a simpler kit including all the wood you need, why not have a look at our Packing Crate Kit, no pallet required. If you would like any more information please see our FAQ's, or Contact Us and we'll get back to you as soon as possible.